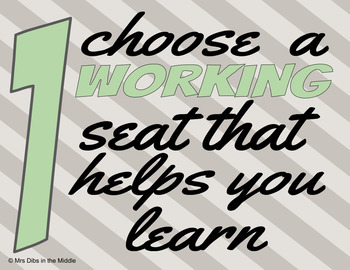 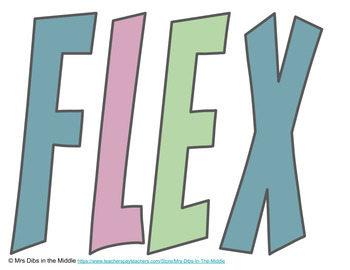 Flexible seating is a great way to build engagement in your classroom, and help your students feel comfortable. 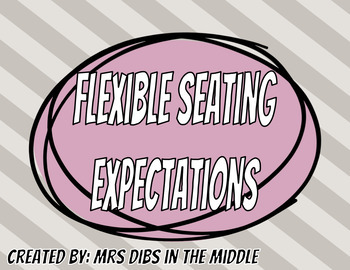 These expectation posters are ready to print and use. 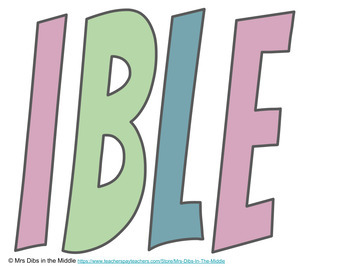 All expectations are written in a positive way, so that students can easily understand what the teacher expects of them!